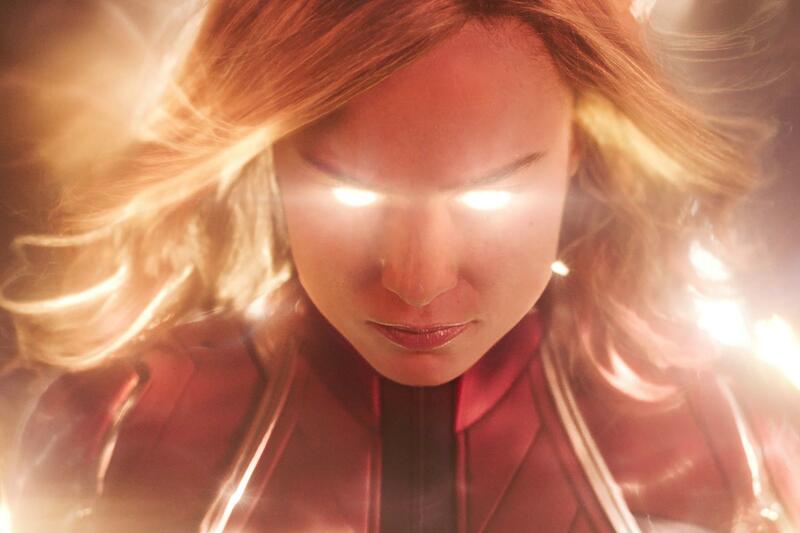 In an important session that keeps alive hopes of crossing the cherished $1bn global threshold, Captain Marvel performed slightly higher than expected to deliver an estimated $87.1m and reach $910.3m after three weekends through Disney, and used a $52.1m international haul to stand at $588.8m. Jordan Peele’s new horror film Us opened in its first 47 territories via Universal Pictures International on a combined $16.7m led by a $1.9m number two debut in the UK, while Fox International’s Bohemian Rhapsody debuted in China in fourth place on $6.4m. In China, Captain Marvel has grossed $146.3m after 17 days and ranks as the fourth highest Marvel Cinematic Universe (MCU) film behind Avengers: Infinity War, Avengers: Age Of Ultron, and Captain America: Civil War. In Indonesia it is the second highest industry release of all time on $18.5m behind Avengers: Infinity War. While the Brie Larson tentpole has generated $336m in the Asia-Pacific region, it has delivered $156m in Europe, and $97m in Latin America, where it remains number one across the entire region. Behind China, South Korea is the second highest individual territory on $40.1m, marginally ahead of the UK on $38.9m, followed by Brazil on $30.6m, Mexico on $29.4m, Australia on $22.4m, and France on $18.5m. Next comes Indonesia, then Russia on $18.2m, Germany on $17.8m, India on $13.4m, Taiwan on $11.4m, Philippines on $10.9m, Japan and Spain on $10.8m apiece, Thailand on $10.6m, and Italy on $10.4m. Bohemian Rhapsody opened in China in fourth place on $6.4m and grossed $7.6m overall from 23 markets to reach $673.2m. Alita: Battle Angel grossed $1.6m from 43 for $316.1m. The LEGO Movie: The Second Part surged to $76.2m following a $6.2m session. The Mule added $1.9m for $62.8m.